Welcome to Advantage Martial Arts! 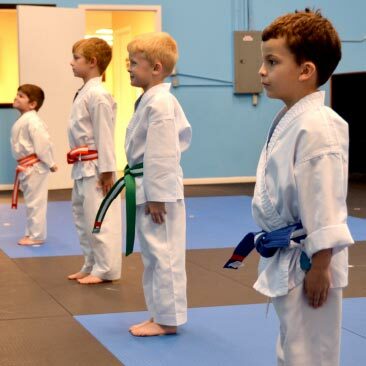 Advantage Martial Arts is the perfect environment for families to train in Tae Kwon Do. 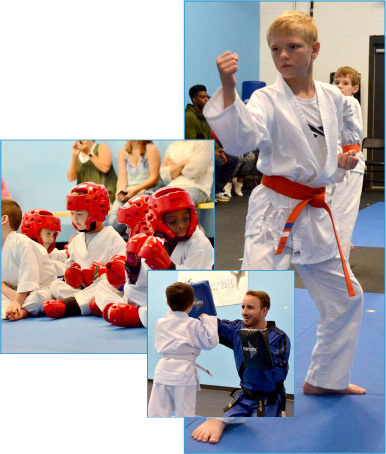 Our friendly and well trained instructor staff will provide top quality classes to any child. 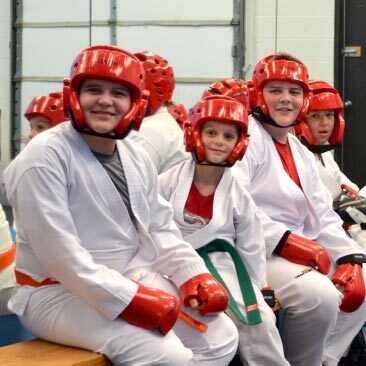 Students will improve their focus, respect, discipline, physical ability, and self confidence. Interested? Call us today! Our telephone number is (502)337-7179 or come by the school at 3264 Ruckriegel Parkway. We would love to talk with you. If you can’t do that then just contact us here! 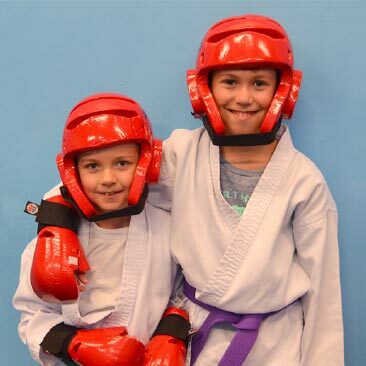 At Advantage Martial Arts, Families Come First! The best way to learn is to have the whole family involved. At Advantage we want to not only teach kids, we want to bring families together. We invite parents to stay and watch the instruction, encourage your children to practice and be excited with your kids as they learn something new. If you really feel like jumping in check out our family classes!